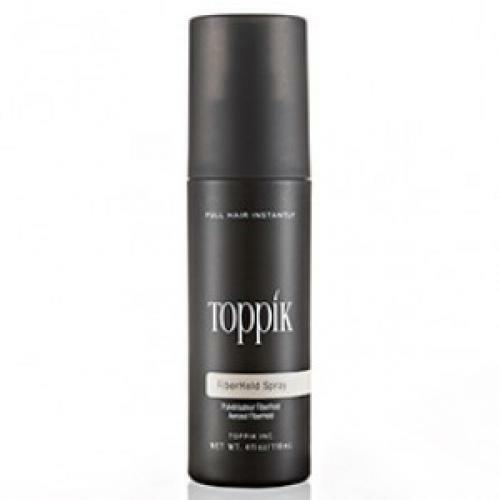 Specifically formulated to strengthen the bond between Toppik fibers and thinning hair. Toppik Fiberhold Spray gives you even greater resistance to wind, rain and perspiration. 60* day supply. As this item is classed as Dangerous Goods it can only be shipped via road. Therefore allow up to 10 days delivery timeframe. *Estimate is based on average usage. Individual results may vary.